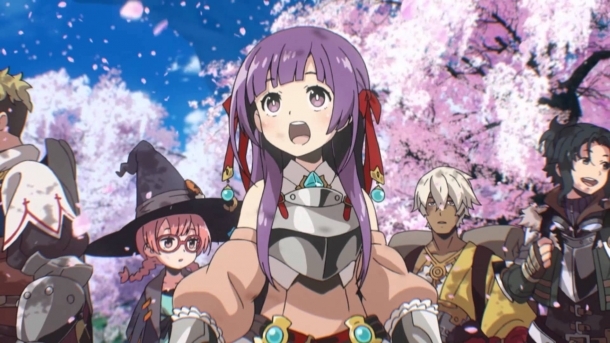 Etrian Odyssey V is a Japanese RPG developed and published by Atlus. 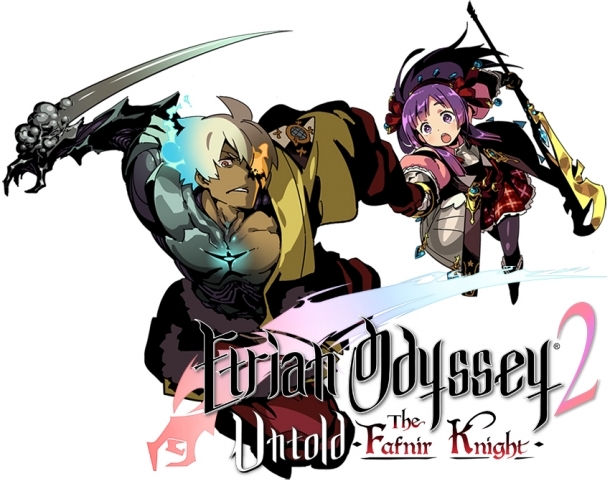 Etrian Odyssey 2 Untold: Knight of Fafnir is a role-playing game developed by Atlus and released on Nintendo 3DS. Etrian Mystery Dungeon is a Japanese cross-over title developed and published by Atlus and Chunsoft exclusively for the Nintendo 3DS. 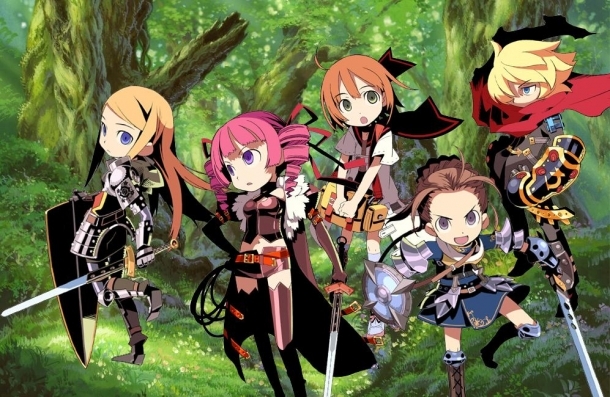 Etrian Odyssey Untold: The Millennium Girl is a role-playing game developed by Atlus and released on Nintendo 3DS. Etrian Odyssey IV: Legends of the Titans is a JRPG dungeon crawler video game, developed by Atlus and Lancarse for release on the Nintendo 3DS. Choose your party and rise to the challenge of the game's labyrinths as you use the stylus to draw your own map.